I like it when an intriguing email finds its way into my inbox.. and the AERO perfect pairing challenge was definitely that! 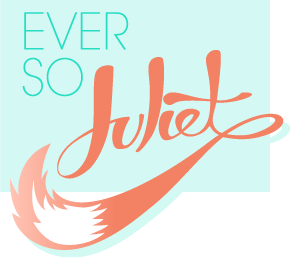 To celebrate the relaunch of AERO Bubbles, I was challenged to think up my own perfect flavour pairing - the weirder the better. I'm going to admit, I was so quick to say - yes! chocolate! weird things! fun!- that it didn't actually dawn on me that I'd have to try and come up with something strange and, more importantly, eat that strange thing until a big box arrived at my door. Luckily, AERO sent out a heap of fun cooking things (thanks guys!) 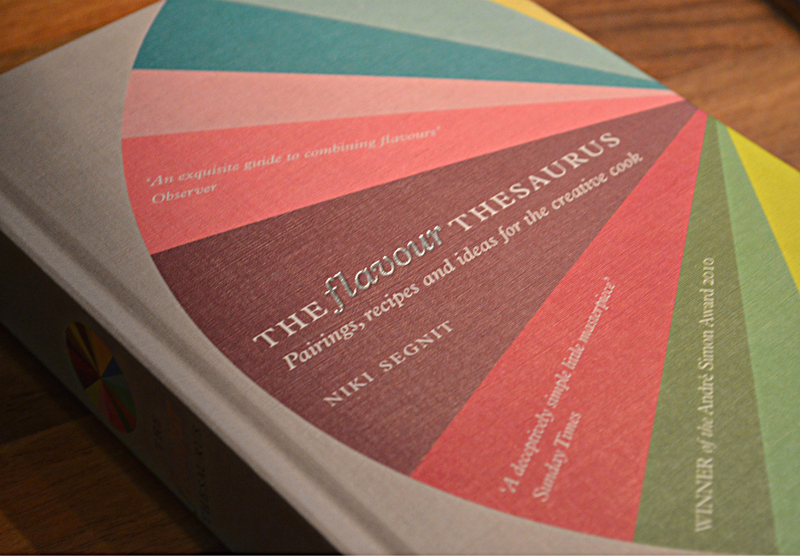 and a very beautiful copy of The Flavour Thesaurus to inspire me. This is really the most BEAUTIFUL book, if you are into flavours or food at all I highly recommend it! It barely took any time at all before I saw the words "chocolate" (hello) and "avocado" (also, hello), and put strange thoughts such as beef-raspberry-coffee out of my head. 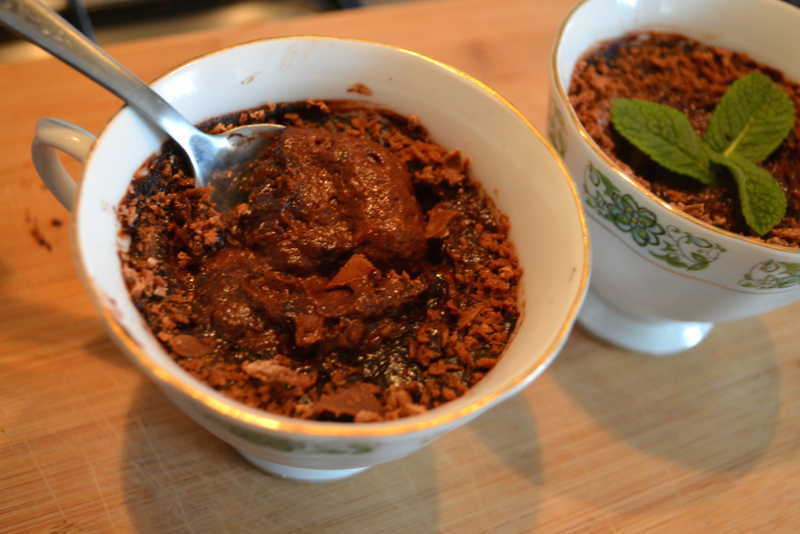 I wanted to make something that I actually might want to eat, and that would fit on this blog... and a gooey, chocolately mousse sounded perfect. I like to be lazy when I can get away with it, and this is ridiculously easy. You just stick the avocado, cocoa, honey, mint and milk in a bowl, and give it a big whisk, making sure all of the lumps have disappeared! Then whisk your egg white, feel bad about not knowing what to do with the egg yolk, and gently fold the egg white into the mixture. This makes it light and fluffy and mousse-like! 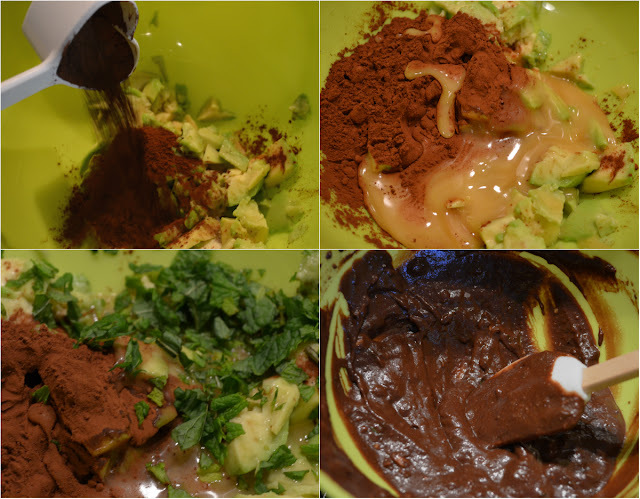 Then spoon it into serving dishes of choice (I used tea cups and this recipe made two MASSIVE portions), grate some chocolate around the edge and leave it to sit in the fridge for an hour or two. When serving, add a few fresh mint leaves & you are good to go! I was a bit nervous about how this would taste, but I was actually really pleasantly surprised! 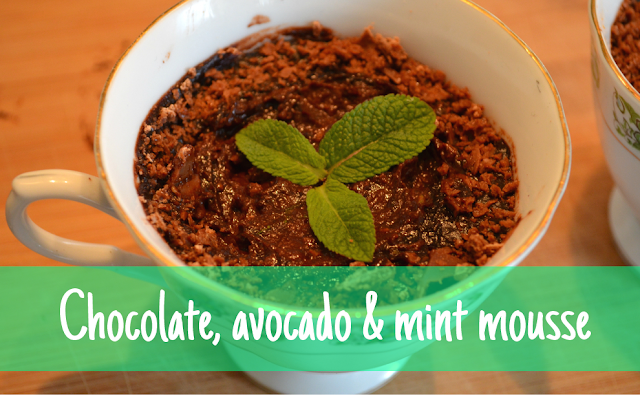 The avocado adds a lovely smooth texture to it, but the taste is alllll chocolate & mint (mine was perhaps a tad too minty, but I got carried away as I'd been growing it in my garden!). If I made it again I'd probably melt some dark chocolate too and add that to the mix, just to make it a wee bit more indulgent. Yum! Disclaimer: AERO sent me a Perfect Pairing Cookery Kit to take part in this challenge.